Based on the hit tv show, Vikings is the slot for every avid online slot fan! Once again, developer NetEnt have taken an IP and turned it into a very successful online slot! 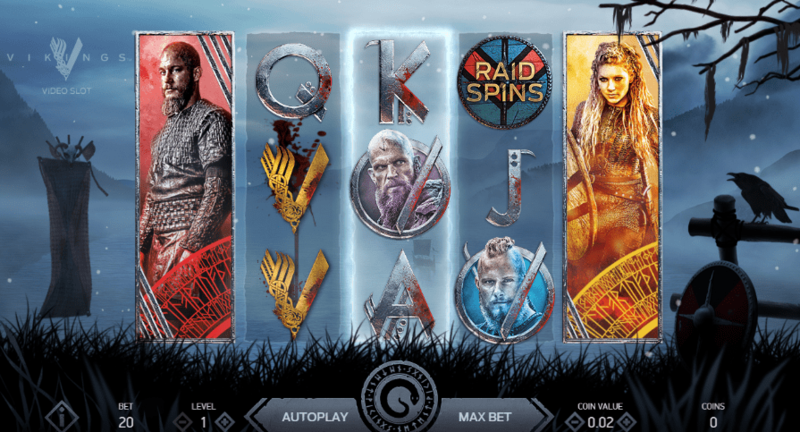 The hit show Vikings, is just the latest slot to have received the NetEnt treatment, meaning it now operates on a 5 reel slot! This onlineslots game comes with 243 pay-lines, which is a gigantic amount when you think about it. If you are a fan of the show then you will more than likely stay for the hidden references that are spread across this slot! Anyone not accustomed to the show will find that they simply stick around simply because of how fun and rewarding it is to play. Be sure to check out the rest of the review below for more info! Find new slot games here! Since this is set on the show, you can expect the visuals to look incredibly realistic, something that was somewhat surprising to us when we played this one for the first time ever. Get ready for an exciting experience when you play top-rated online slots like this. 7 Reels: Play enough and a secret will unravel itself to you, thus adding an additional 2 reels to proceedings which will also increase your chances of winning up to around 78,125! Play often enough and this will occur naturally! 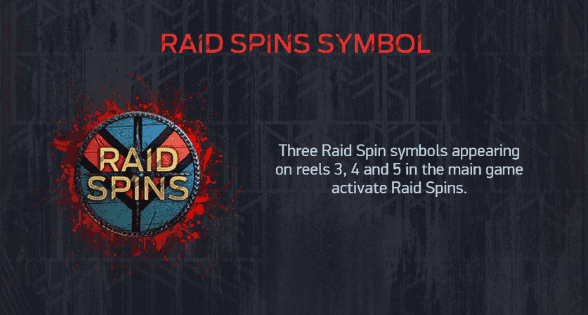 Shield Wall: Otherwise known as a cluster, this shield wall will occur randomly, and will group together a handful of symbols that you must then match in order to free all symbols and come away with a gigantic score as a result!